FAST is always on the lookout for top talent. If you enjoy solving complex problems and want to be part of building what analysts have described as "the next big thing," FAST might be the perfect fit for you. 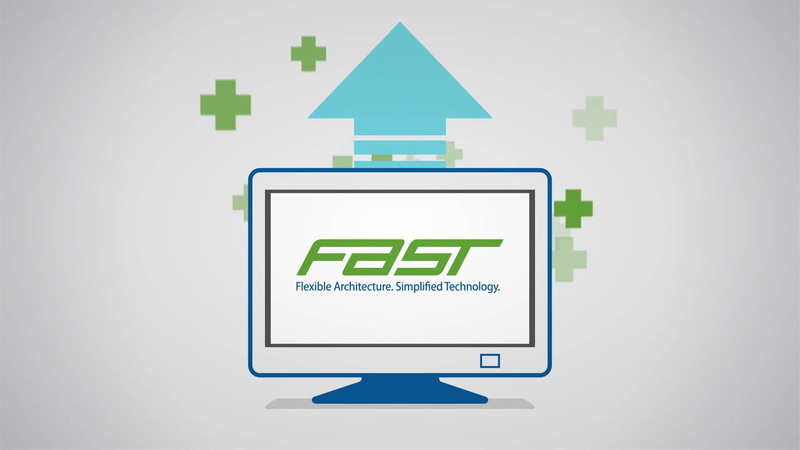 FAST and Amazon Partner to power services in the cloud.